The idea behind MusicTube is to be able to enjoy the music available on YouTube in a totally different way to how it is normally used to enjoy this online service. Unlike the normal results of a YouTube search, MusicTube offers the user a list with the albums of a singer/group or those on which a specific song appears. 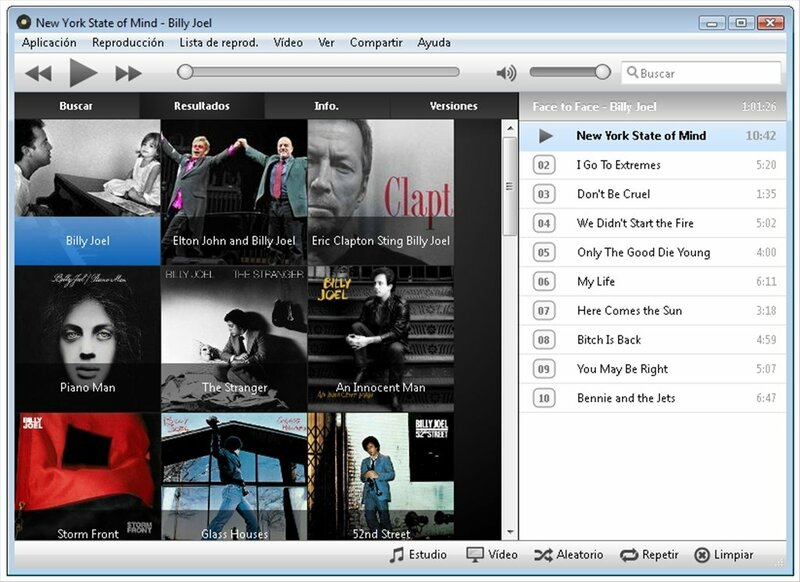 The list includes all the covers of the albums, so that the users will be able to choose what they want graphically. As well as listening to music, MusicTube will also allow you to enjoy the video related with the song, or even allowing you to choose between viewing the studio version of the video or to view a live performance of the song. On the other hand, MusicTube also allows the user to create his/her own playlists so as to enjoy them during hours on end without having to perform a single search. 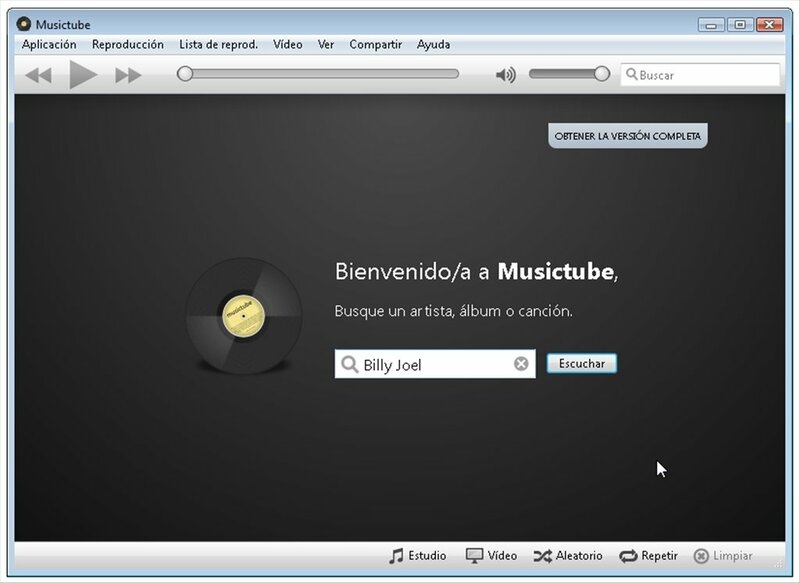 Therefore, if you want to enjoy a different music player, download MusicTube to your computer.